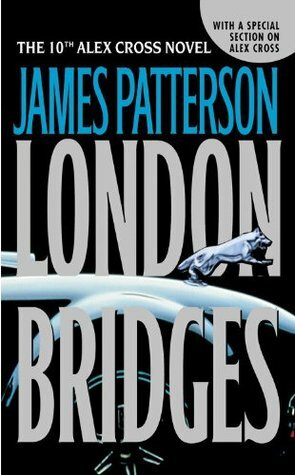 London Bridges was full of the action and drama I expect from an Alex Cross book. The past couple had taken a little of that away; they were more about Alex and Sampson’s personal lives with a side of action and crime fighting. In London Bridges, two of Alex’s worst customers team up to cause mass destruction for seemingly no other reason than being terrorists. The Weasel and The Wolf are back and they are stronger than ever. Alex has a few days and a strict deadline to meet The Wolf’s monetary demands, or major cities around the world will be blown to pieces. With the weight of that and trying to keep his family happy on his shoulders, Alex has to fight through the stress and keep his mind focused on catch The Weasel and The Wolf. The Wolf is one of the most dangerous villains Cross has ever come up against. Even with him being crazy and mysterious, I just really couldn’t like him as a villain. I liked the story line of Alex trying to figure out the case, but The Wolf himself was kind of uninteresting to me. But, on the other hand, he was also super mysterious and it made me want to know who he was and why he was so set on causing to harm to so many people. 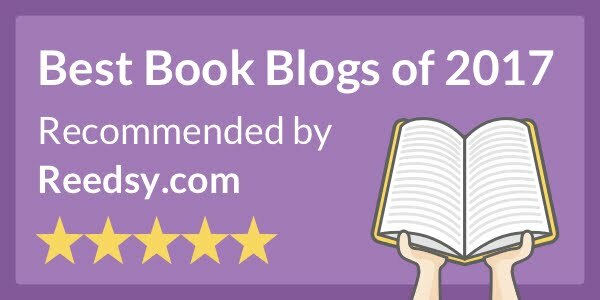 I have to say I was pretty disappointed by the end of the book. Alex finally encounters The Wolf, but we as readers learn absolutely nothing aside from a name. If the next book doesn’t at least give some follow up story then I am pretty confused as to why The Wolf was around for two whole novels. Also, I already have a HUGE fear of bridges, so reading about bridges being blown up wasn't the most delightful thing in the world! I feel like The Weasel and The Wolf both got pretty lame deaths. Yeah, I was happy that Alex got to kill The Weasel himself, but it was just so sudden. He never got to question him about why he had resurfaced and why he was working with The Wolf. Then we get to learn ABSOLUTELY nothing from The Wolf because he decides to poison himself as soon as Alex finally catches him. I think the end was ill-written as we don't get to know any detail about the wolf, the man who got the plastic surgery, or even why Klara signed her letter as "Wolf"
i made a little research on the net and it appears that the wolf appeared only in this book and his prequel ! I am really disappointed/frustrated right now !